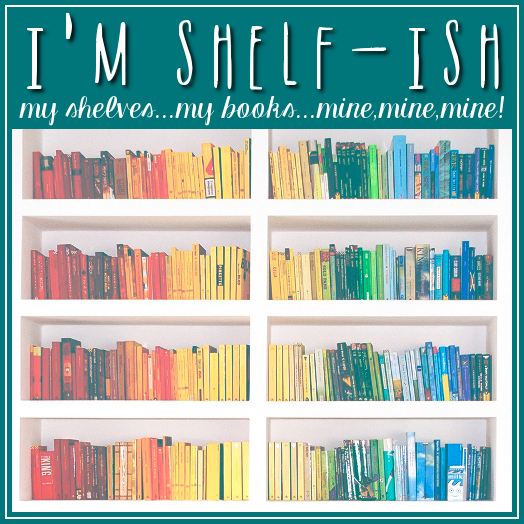 I'm Shelf-ish: Interview with Children's Fiction Author Mark J. 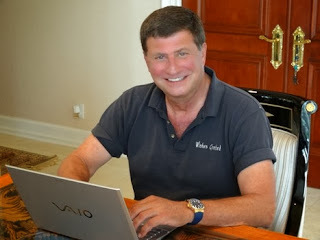 Grant: "The world needs fairy tales..."
Interview with Children's Fiction Author Mark J. Grant: "The world needs fairy tales..."
Mark J. Grant, a graduate of Occidental College, has been on Wall Street for thirty-seven years in various senior management positions. He has run capital markets for four investment banks and been on the boards of directors of four investment banks. Grant also writes "Out of the Box," a commentary on the financial markets that is distributed daily to approximately 5,000 large money management institutions in forty-eight countries. He is the author of Out of the Box and onto Wall Street: Unorthodox Insights on Investments and the Economy (Wiley, 2011). 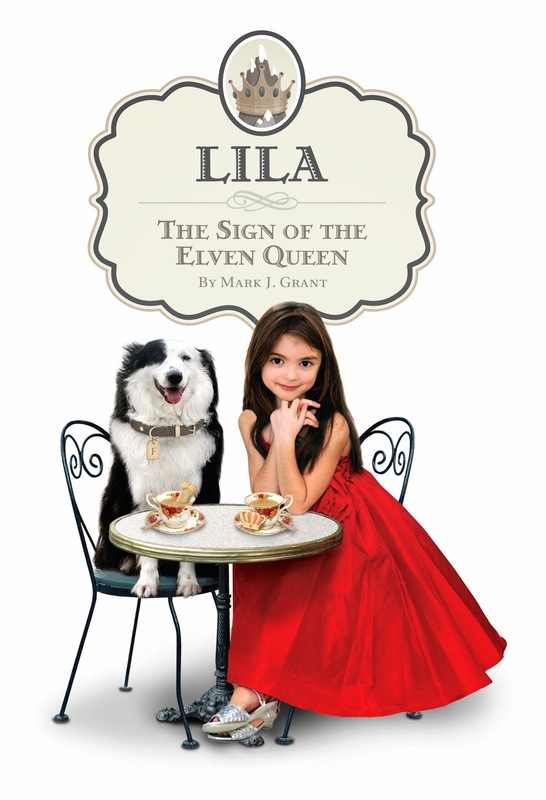 LILA: THE SIGN OF THE ELVEN QUEEN is his first novel. Visit his website at www.princesslila.com. In a series of fun adventures that follow, Fluffy introduces Lila and her family to the invisible people of Iceland, who live inside the boulders of Central Park and the cornerstones of New York City buildings. One day, the invisible people discover that the birthmark on Lila’s left forearm is the sign of their Elven Queen, and just as she turns seven, Lila is made a princess. Can anything be better than that? I run part of a Wall Street Invest Bank. I play with my three Aussie rescue dogs. I enjoy cooking, well, grilling. I like to hang out on my boat in the islands of the Bahamas. After many years of running Capital Markets at four investment banks and being on their Board of Directors I took a new tack. I started writing an economic commentary, "Out of the Box," that currently goes to around 5,000 large financial institutions in 48 countries. This began my writing adventure. My first novel was a business book, "Out of the Box and onto Wall Street." My second book, "Lila---The Sign of the Elven Queen" as way more fun as I got to write a fairy tale. The world needs more fairy tales these days and I provided one for everyone who is young at heart. I am exactly where I wish to be. How good is that? I have never really thought about writing as being geographical. It was either the advice that you could disperse or the magic that you could create. Both are really devoid of the "Where" question. Back to your present book, Lila---The Sign of the Elven Queen, how did you publish it? My first book was done by Wiley & Sons in the traditional fashion. It was an unappealing experience really. As the author you have no control and the percentage of the income that you get is measly. I also had to sign up for them getting the second book, which they released me from as Lila is a children's book, but they demanded a large percentage of any movie rights, merchandising rights et al. After you experience the book industry you realize that it is a cabal of sorts. 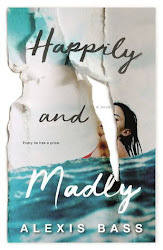 The larger publishing houses won't take manuscripts, demand that you get a literary agent and the whole industry is defined by the book companies getting all of the money and not the authors. Mascot Books, Lila's publisher, has been nothing but fair, supportive and I have had a lot of control over the entire process. I cannot say enough nice thing about the company and their CEO, Naren Aryal. No I attempted the magic at home after my day job on Wall Street was done. Why was writing Lila: The Sign of the Elven Queen so important to you? The book was inspired by a dinner party at my house. I had some friends over and they were complaining that there were no nice books, no fairy tales, no Alice in Wonderland's available in the world any longer. They said every book had he who could not be named or giant spiders or monsters or vampires or skulls and crossbones. There was nothing out there to read their kids or have their older children read. This was quite a topic of conversation. I said that they had to be kidding but if that was the case then I would write such a book. It would be a lovely fantasy that would not scare any child. They all looked at me with some disbelief but I did exactly what I promised. Lila---the sign of the Elven Queen is my answer to their unhappiness. No, the book always come first but the movie can also be inspiring given the medium. There is no clear cut answer here in my opinion. I wrote Lila without an outline. I imagined the beginning and then had a great adventure as I went on from there. Several times I went outside by my pool and laughed at myself. 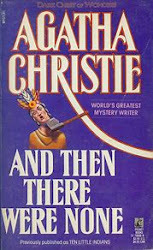 To this day I have no idea just where some of the twists and turns in the book originated. They just appeared out of my imagination. One more form of magic! Writing a book is like nothing else. You get to leave your thumbprint on the world. The University may let loads of scholars some hope for his or her study facet. which will facilitate them within the all approach for academic propose. http://www.paraphraseexample.org/the-easiest-way-to-paraphrase-sentence/ this web site may provide you with flexibility on your operating facet with agencies. If you wish to seem within the way forward for the education then get the fun from this journal of the tutorial info. click this link here now as for a way we have a tendency to area unit very operating to see the plagiarism during this place. Sounds like another nice writing to read! My husband and that i would be terribly curious by reading it about the educational topics. For additional content, you'll be able to go to this website for education. I hope it'll be therefore additional useful for USA. You can find the new session of the interview in this zone and can find the peace in this area. Just match your strivings with this area and get the special platform with this area. Just go with http://www.englishgrammarcheck.org/use-english-syntax-checker-for-creating-well-formed-sentences/ and enjoy the best author services with this area. You can interview with the kids here. Make the zone of perfection here and explore the details to get the best author services in this zone of perfection. You can also find the new deals of the life here with the nice zone.